Did you receive new toys in your household, for both the big people and the little people, that require batteries?? 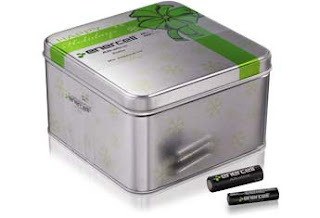 HURRY IN, RadioShack has a Holiday battery tin for $9.99 that has 12 "AAA" batteries and 12 "AA" batteries.PLUS 60% of the tins have a $10.00 off coupon for a return visit before 1/2/2010. We have a full line of batteries including ReChargeable batteries and the chargers!! Let us help you keep the fun in your holiday! !